Annual Repurposed DooDad Competition | A sculpture competition for elementary, middle, and high school students. The Doodads Exhibit at the State Fair has closed. Look for us there again next year! The photos of all sculptures for the 2019 Competition have now been added to this site! Go to THE SHOWS menu and select “7th Competition 2019” to see the winners and all the entries. Awards Reception Catalog — CLICK HERE for pics of winning sculptures, lists of participants, and more! Please CLICK HERE for the latest Doodads press release. If you have any questions, please use the “Contact Us” form on this web site. 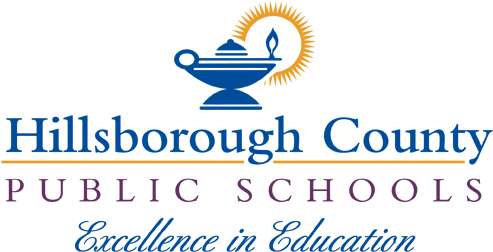 Jack Wyatt, Kathy Durdin, Dana Warner, Dave Heise, Caroll Vick (Director of Education, Arts Council of Hillsborough County), and Erin Saladino (Supervisor, K-12 Art Education, Hillsborough County Public Schools). LOOK! HERE ARE NEXT YEAR’S (2020) GUIDELINES! Click on the image below to open the Guidelines document for download or print! We’re looking for sponsors to help support this exhibition – sign up today! Further down on this page you can see some of the sponsors that made the 2017 competition possible. COPYRIGHT— Need to know more about copyright and plagiarism? 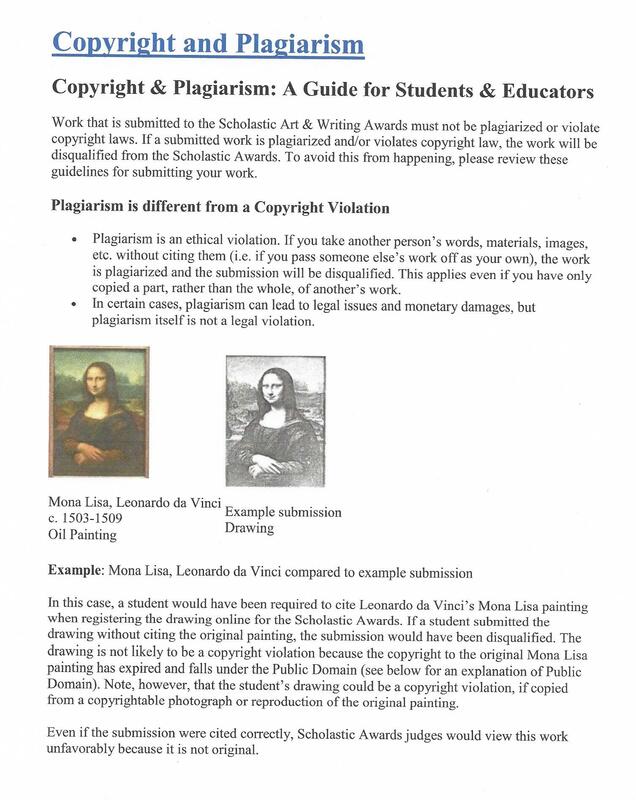 Click on the image to download the Copyright and Plagiarism guide used by the school district. CLICK HERE to view the 18 minute Doodads documentary by Ethan Huggins, highlighting the successes and history of the Doodads competition. 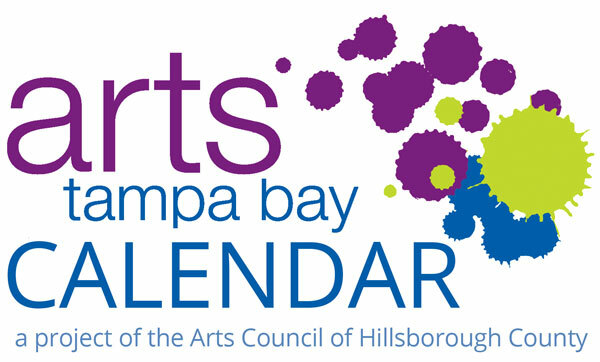 This video was featured at the 2015 Doodads Awards Reception and in the Doodads exhibit at the Tampa Bay History Center. 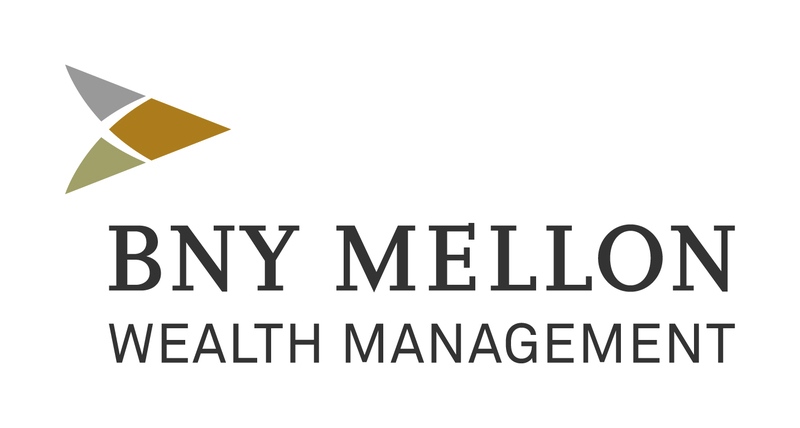 Our 2019 Presenting Sponsor is the law firm of Thomas & LoCicero! The Frank E. Duckwall Foundation continues as a Platinum sponsor of the 2019 competition. .
“The Frank E. Duckwall Foundation is pleased to support this program designed to reinforce arts education and challenge students at all grade levels, as well as build the 4 C’s of 21st Century skills, collaboration, communication, critical thinking and creativity. 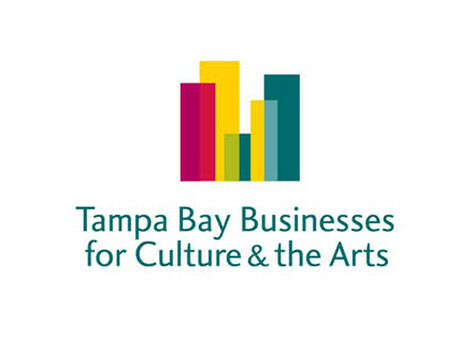 The exhibition at the Tampa Bay History Center showcases this creativity to the entire community, ” said Sandy Rief, President, Frank E. Duckwall Foundation.